We love to help restaurants grow. 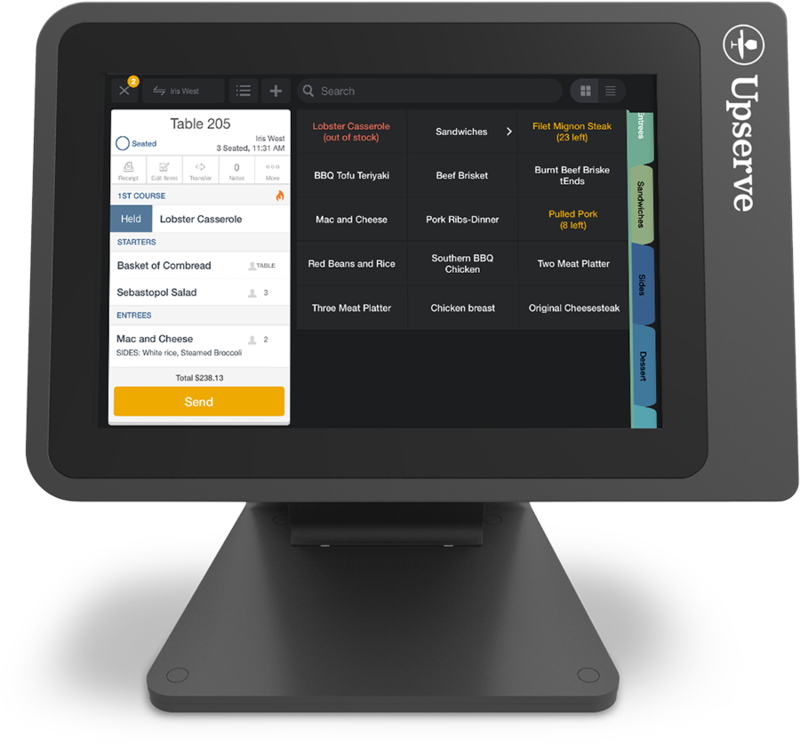 Schedule a 30-minute demo to see Upserve POS in action. Easy to implement. Easy for staff. Easy reporting. Unparalleled support. And to learn more about the value of Upserve's restaurant management platform, scroll down to watch a quick video from Mackenzie Miles, your dedicated Reinhart Partner Success Manager. "I’ve been using POS systems forever. I’ve used TouchBistro. I’ve used Square. I’ve used and looked at all the other names out there. Upserve just stood out every time I looked at it. It stood out as the easiest, most complete system for what I needed as a full-service restaurant." Learn more about the entire Restaurant 360º suite and find helpful tips and tools.